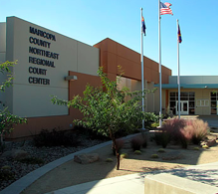 Scottsdale DUI Lawyer: FREE CONSULTATION with experienced attorney. Contact our firm to schedule an appointment by phone or in office. 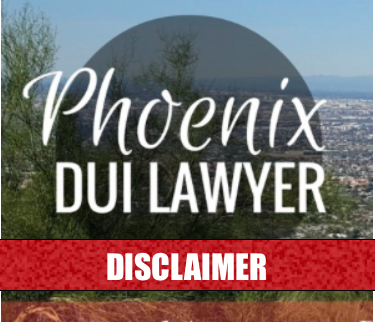 You will be arrested for DUI in Scottsdale, AZ if you are driving a vehicle impaired with a blood alcohol content of .08. After an arrest and being subject to questioning and field sobriety tests, you may be experiencing some emotions like fear, anxiety, stress, and anger. Before you let your emotions dictate your decisions and actions, call My AZ Lawyers. 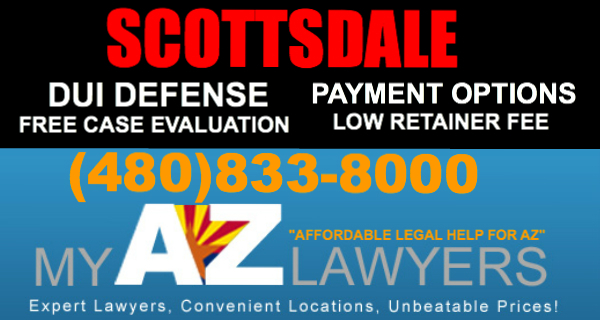 Speak to My AZ Lawyers – Scottsdale DUI attorney that has experience representing Scottsdale, AZ DUI cases. Typically, individuals have questions and may not know what to do next, or what to expect next. As a result, a My AZ Lawyer will discuss your case and in turn, give you options. Given you are reading this information, you must be considering calling My AZ Lawyers. For this reason, take advantage of the FREE CASE EVALUATION with a Scottsdale DUI law attorney. Get the answers you are looking for with no hassles, and no obligations. 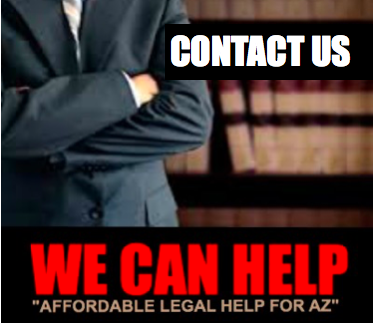 Let the attorneys at My AZ Lawyers help you through the DUI process and build a strong defense for your case. 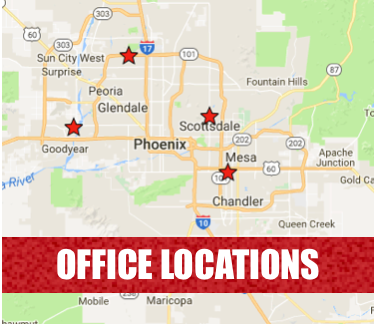 In addition, our Scottsdale DUI attorneys know the Arizona DUI laws, and have experience fighting for the rights of clients in Scottsdale. Seek help right away! Let the qualified attorneys fight for your rights. 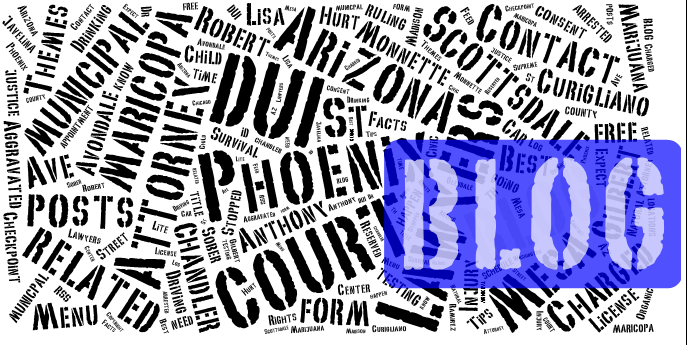 If you have been arrested for DUI in Scottsdale, you face two legal processes. 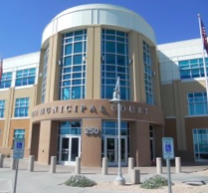 The first is an administrative hearing with the Arizona DMV to determine whether or not suspension of your driving privileges should occur; this hearing is a timely matter. You must request in writing within 15 days of the date of the arrest or face option two: no hearing and automatic suspension of driving privileges. 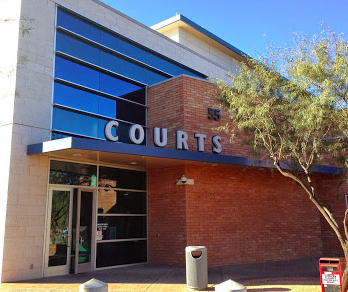 It is especially important to seek the assistance of an experienced Scottsdale DUI attorney who are familiar with the court process and proceedings and may deliver and complete this request properly. Furthermore, a criminal prosecution of the case will begin after an arrest. The penalties for a DUI or DWI in Scottsdale are serious and severe. Because of the public and law enforcement’s views on drunk driving, what maybe at one time was considered a minor offense has become a crime. A crime that should only be handled with the help of a qualified Scottsdale DUI law attorney at My AZ Lawyers. Even first-time offenders will face expensive, harmful, humiliating consequences if convicted of DUI in Scottsdale. You have much to lose by not consulting a qualified Scottsdale DUI attorney. Don’t delay! 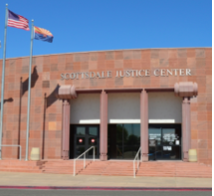 Seek the assistance of expert Scottsdale DUI defense lawyers immediately. The fact is, you have little time to act if you or someone you love has been arrested and charged with DUI in Scottsdale. Immediately begin the process by calling My AZ Lawyers. Seek the help of an attorney as to begin your defense. 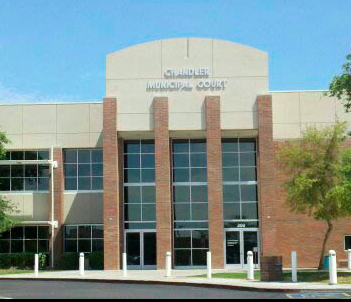 Our Scottsdale DUI Lawyers has experience defending the rights of those accused of DUI. 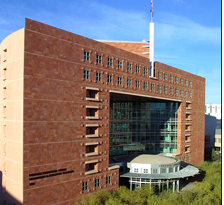 Our Scottsdale DUI Law Firm is located in Scottsdale Place, Scottsdale, Arizona. 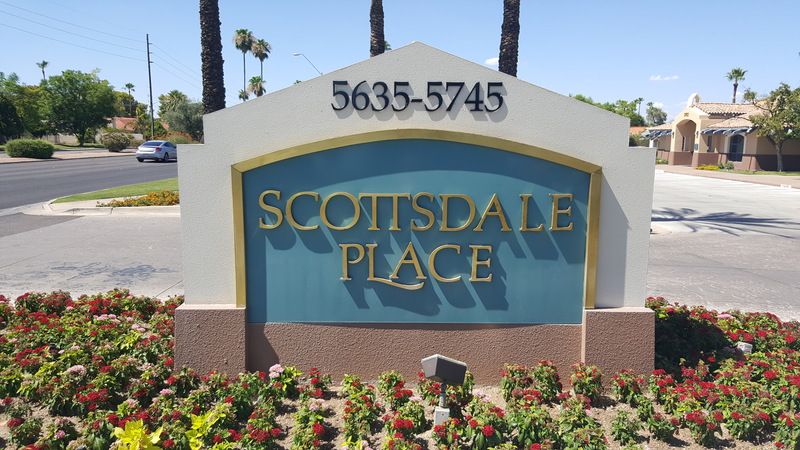 Scottsdale is located in Maricopa County, Arizona, and adjacent to the Greater Phoenix Area. A sizable portion of Scottsdale’s tax revenue is generated by tourism. Scottsdale is known for its fabulous golf and resort destinations. In fact, tourism and entertainment venues create ample opportunities for visitors to be arrested. Especially, for DWI or Driving Under the Influence while visiting the Scottsdale area. 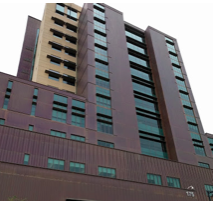 If you ever find yourself facing charges in Scottsdale, Tempe, or any of the other Phoenix suburbs, do not hesitate to call an experienced Scottsdale DUI attorney to get you out of trouble. 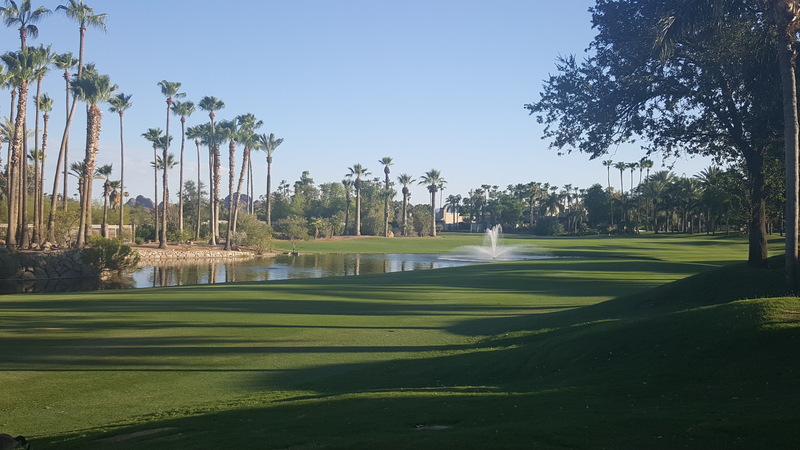 One of the many beautiful golf courses and country clubs located in Scottsdale, Arizona. 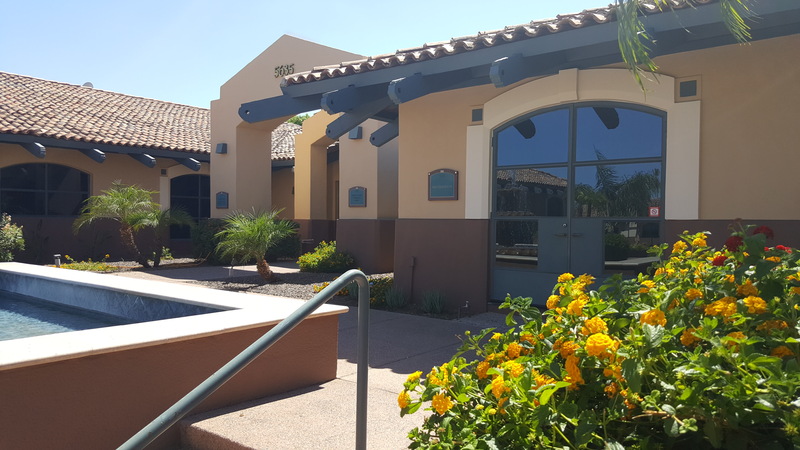 In all areas of Scottsdale (South Scottsdale, Old Town, Central Scottsdale, and North Scottsdale) residents and visitors and students have access to fantastic restaurants, art galleries, shopping malls, cultural activities, and major nightlife and nightclubs. Scottsdale claims some of the most expensive valued homes in Arizona; however, the law doesn’t turn a blind eye in affluent districts – especially DUI Offenders. With all the variety of places to go and things to do in all areas of Scottsdale, police in Scottsdale are looking out for drivers who appear to be driving impaired. 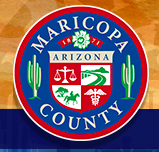 One will be charged with a DUI in Scottsdale if he/she tests a Blood Alcohol Content of .08. Furthermore, the New York Times described downtown Scottsdale as “a desert version of Miami’s South Beach” . 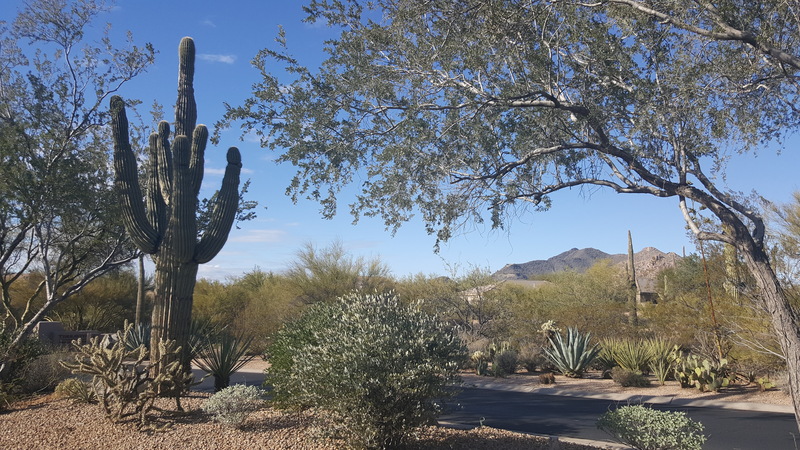 Having “plenty of late night partying and a buzzing hotel scene.” Commonly defined by its high quality of life, Scottsdale has been named “Most Livable City.” Also, the police department that enforces stringent DUI laws in Scottsdale is a visible force in Scottsdale. Lastly, if you find yourself facing DUI or DWI charges in Arizona, call our Scottsdale DUI Attorney immediately. Time is of the essence!